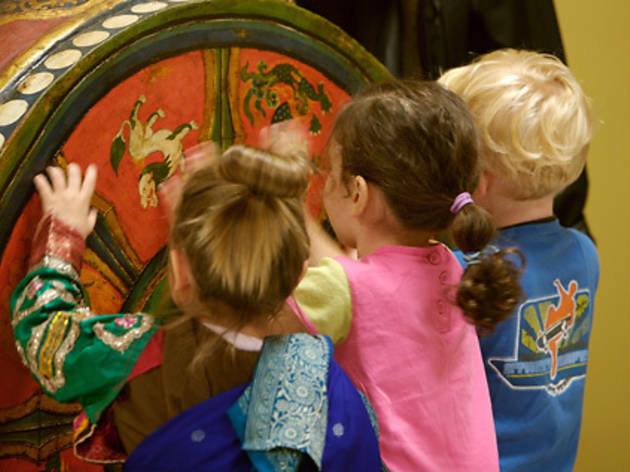 A drop-in program for young children, Yak Packers invites kids explore Himalayan art inspired by the collection through looking and touching. 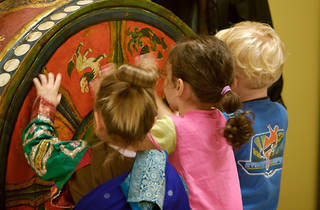 Among the fun your tot might encounter are storytelling, trips to the galleries, free play and art-making activities. Ages 2 to 4.